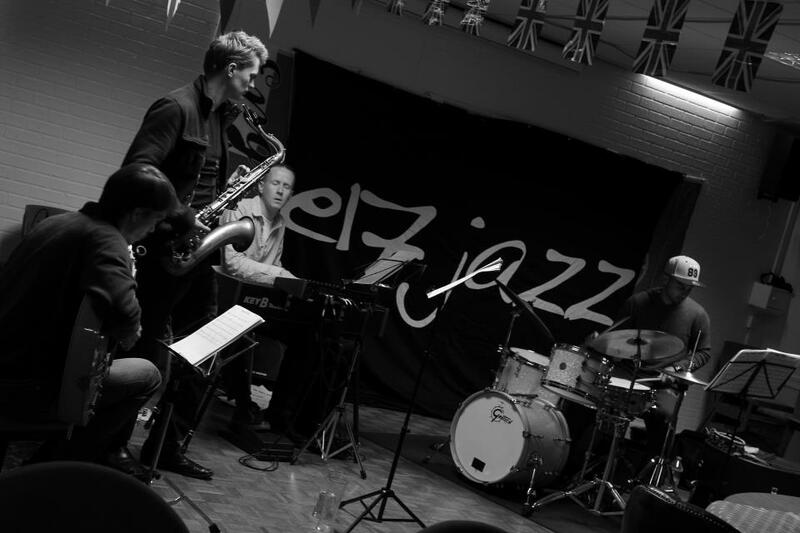 E17 jazz is a friendly collective of musicians who promote live original jazz. 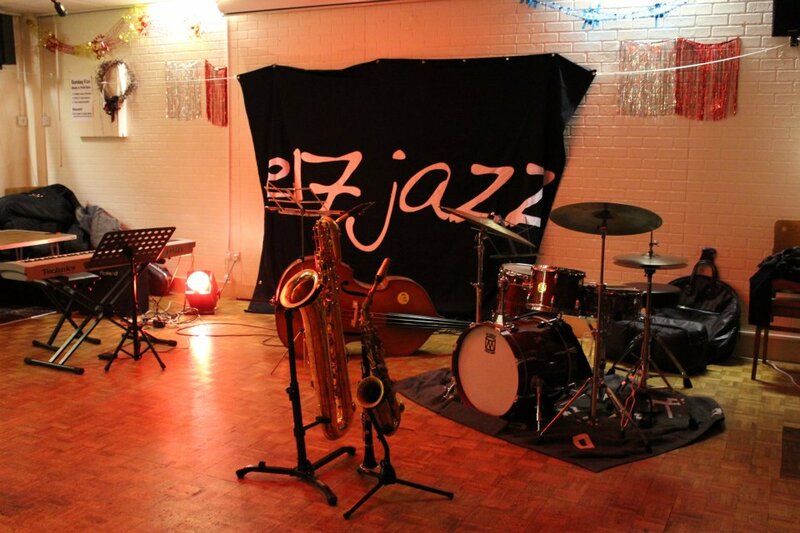 The e17 venues include Gigs, jams, workshops, festivals and is located in Walthmstow, North East London. 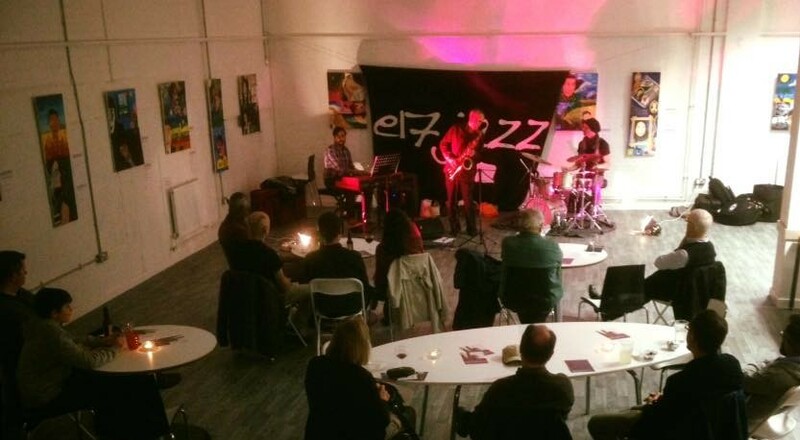 As a not-for-profit organisation e17 aims to promote high quality original music, training and educational workshops, engage with local art groups and to the community and beyond. 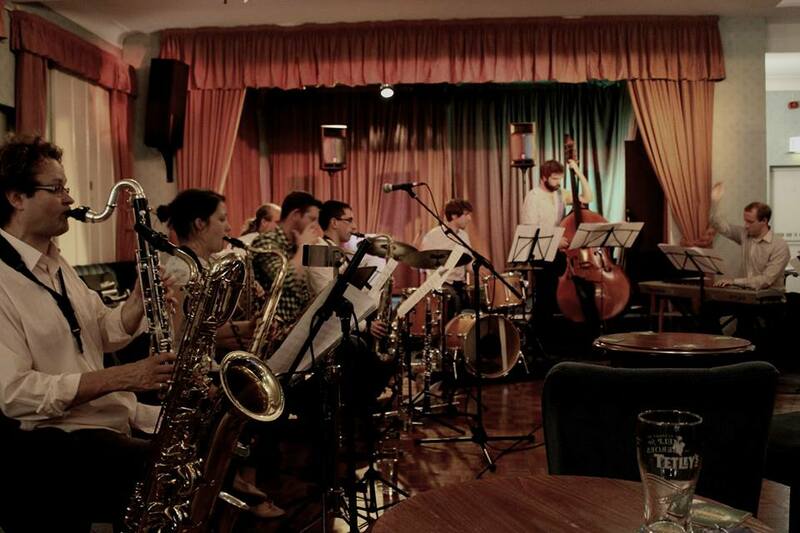 E17 hosts monthly gigs and Sunday workshops.